Can Crystal Spheres Be Used As Chinese Medicine Balls? 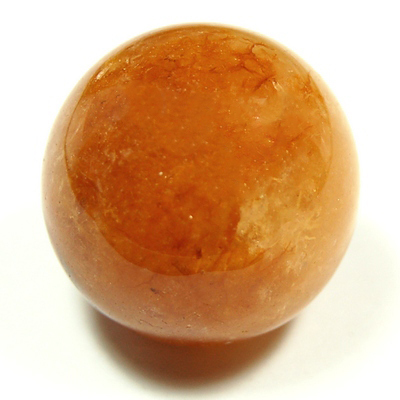 I would like to know if I can use a set of Carnelian spheres in the manner of Chinese Medicine balls to help calm my 6 year old down when she gets upset and angry. I like the energy properties of the Carnelianstone and believe it would help. However, I am unsure if you can roll two of them around in your palm or would that distort the energy properties of them? Please advise. Thanks. Thank you for your inquiry. What a great idea! It would be fine for her to roll them around in her hands; the heat and motion will help expel the energy, and the sphere shape ensures a smooth output of energy in all directions.